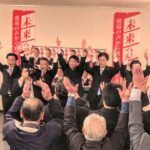 『 祝い、当選 ! 』　ご支援に感謝 ! ! 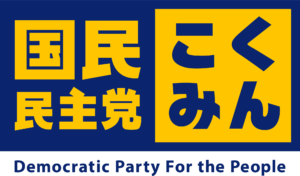 ©Copyright2019 国民民主党 新潟県総支部連合会.All Rights Reserved.